Not to be confused with Google Cast for Audio, which is Google’s platform for making speakers and other audio hardware directly compatible with the Chromecast, “Chromecast Audio” is a second Chromecast scheduled to be made official at Google’s September 29th event alongside many other announcements. Sources have also informed us that the device goes by the codename “Hendrix,” which makes sense given it being audio and music-focused. 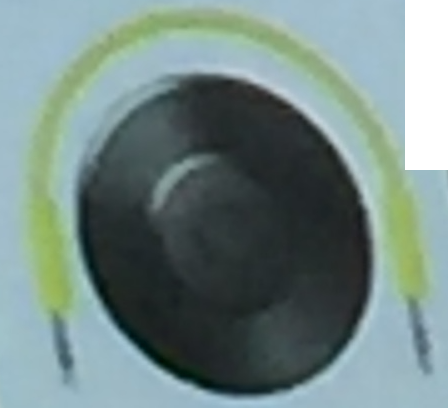 As seen in the image we published earlier today, this device can plug directly into any speaker by way of 3.5 mm headphone cable, and it appears Google might plan to include one with the device. This device will, according to the documents and sources, have multi-room support, which could mean that several devices could power multiple speakers outputting the same audio at the same time. Additionally, the device is said to have the ability to mirror the audio coming from your Chrome browser or an Android phone. Google brags that the device will feature “high-quality” audio, and that Spotify will indeed support it. For those who think the concept sounds familiar: It does. Motorola introduced a device last summer called Motorola Stream that does mostly the same thing.